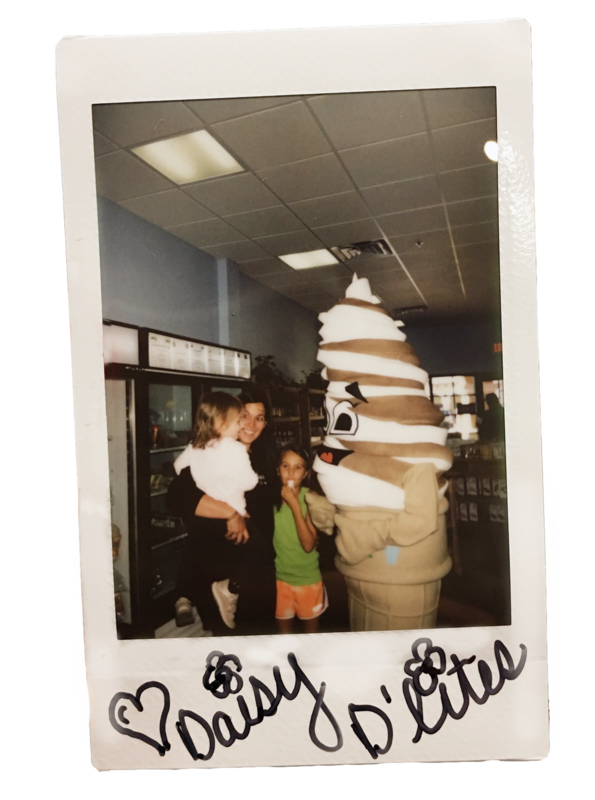 Join us for a craft, free kids cone with a purchase (1 per family) & photo with Daisy! Join Us for Daisy D’Lites Day on special occasions. 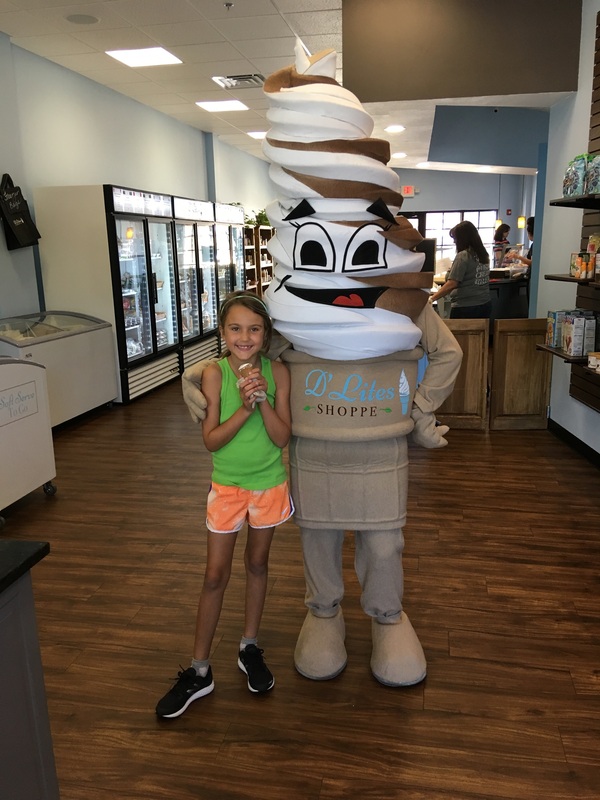 Bring the whole family to D’Lites Shoppe to meet Daisy D’Lites. 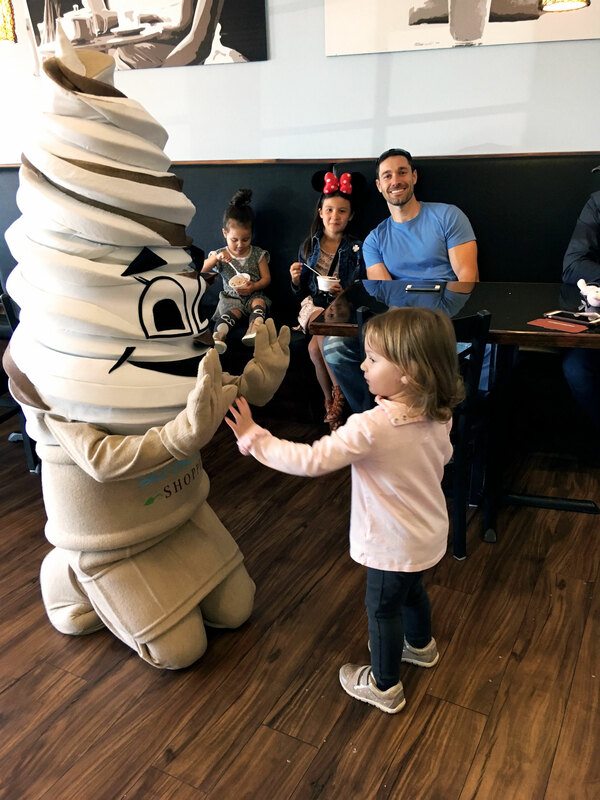 All children receive a free kid’s cone and a photo with Daisy. We offer a different, free craft every time. This on-going community event is a great way for children (and parents!) to meet new people and socialize in a fun, safe environment. Make memories with us here at D’Lites Shoppe. 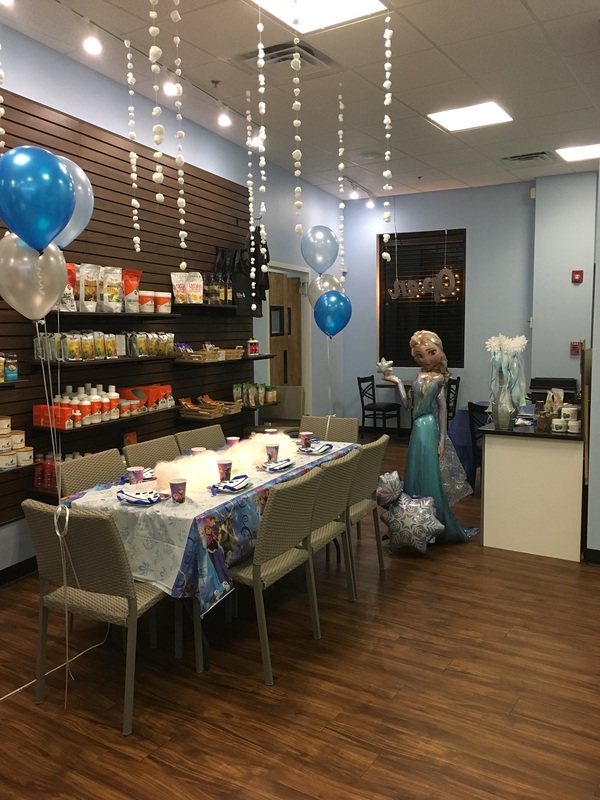 Looking for a fun place to host your child’s next birthday party? D’Lites Shoppe is the perfect place! Our mascot, Daisy, will enchant and delight your child and their guests while they enjoy a delicious D’Lites cake and play fun games. You will receive 20% off your ice cream cake and all ice cream during party! 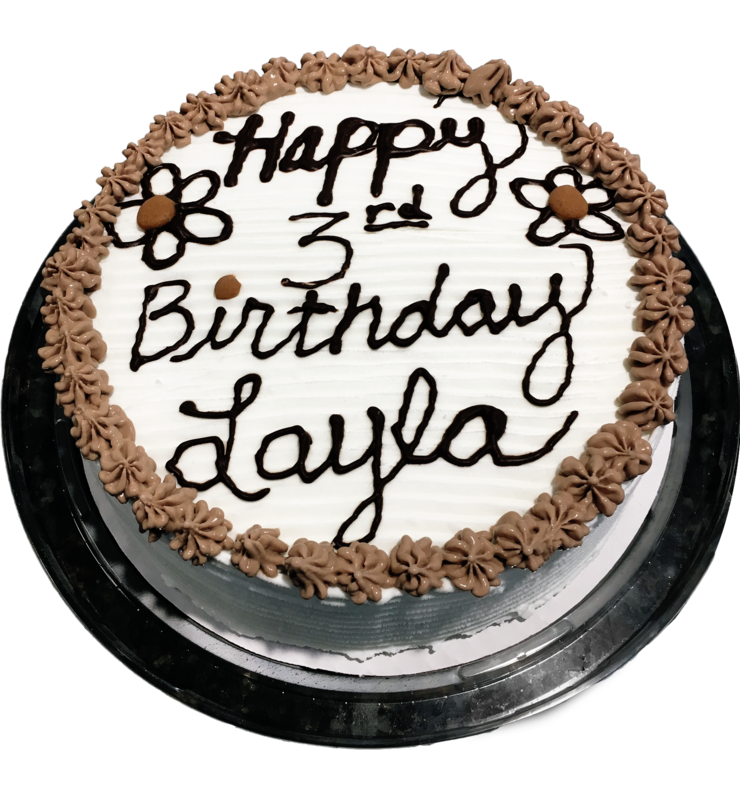 D’Lites Ice Cream Cakes: 20% off. Price will depend on type and size. Three days in advance for custom cakes. 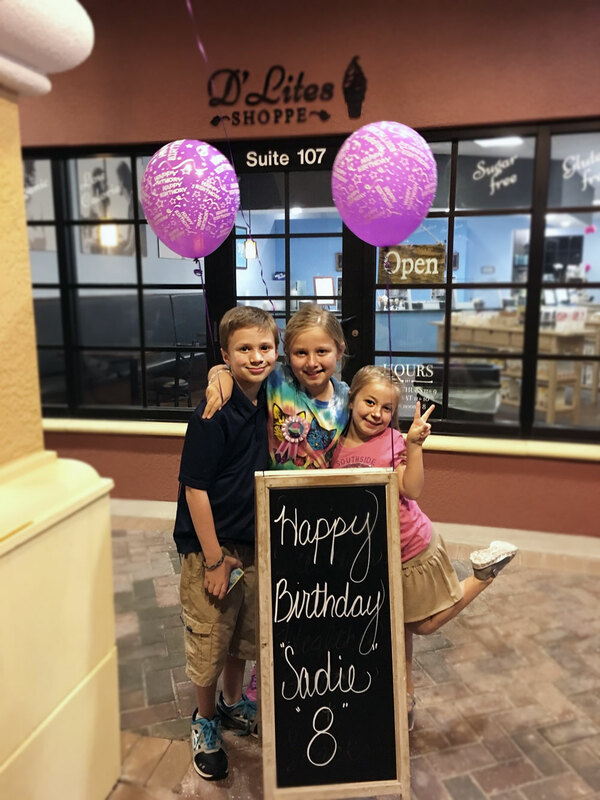 Please call, email or stop in the shoppe to book your party!